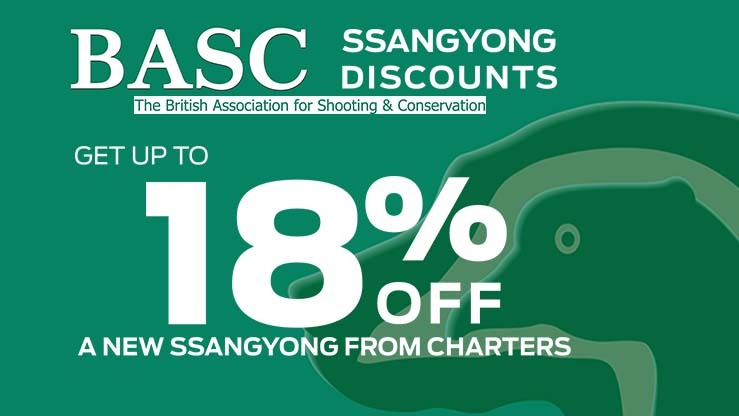 British Association for Shooting and Conservation members (BASC) can benefit up to a massive 18% discount on a new SsangYong from Charters in Reading. 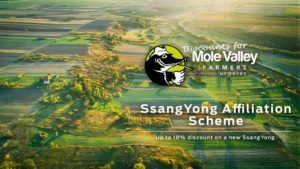 The BASC is a national representative body for the sporting shooting and through a unique scheme with SsangYong UK, they have secured an exclusive affiliated discount price for members (as well as their families). If you have been a registered member of the BASC for longer than 12 months then you may be eligible for this exclusive discount on each of our new SsangYong models. 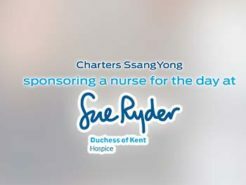 Each SsangYong new car or commercial includes a different discount (displayed below) so if you’re thinking of changing your car then contact Charters first. 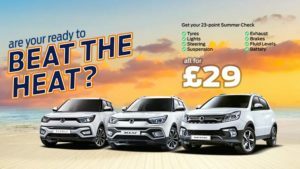 For those of us deciding on what trim level to choose on each SsangYong, the choice has become even harder. Do you take the saving and pay less or upgrade for little or no extra cost? 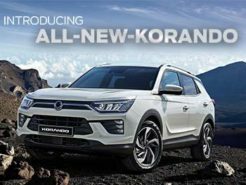 We know that this exclusive BASC member discount will be especially appealing to those interested in the 4×4 of the Year (the new Rexton) or the all-new Musso Pickup. These vehicles provide comfort, strength and power and are beautifully balanced for day-to-day life. 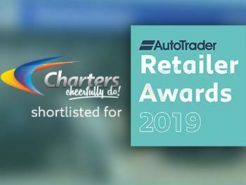 You can even arrange finance or trade in a part exchange on each of these vehicles so if you’re planning to spread the cost of your next vehicle over the coming years, Charters SsangYong of Reading can help you do so. Can my spouse, sibling or children take advantage of the BASC discount? Yes. Provided you have been a member for over 12 months and they live at your registered address with you. This is limited to a maximum of two vehicles per BASC member per year (unless pre-authorised by SsangYong UK and BASC). For more details on each of our models, view our new car pages. 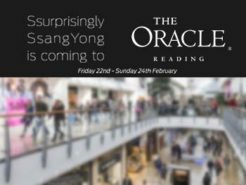 To speak to one of our specialists about your BASC discounted SsangYong, call us using the number at the top of this page or use the enquiry form below. INCLUDE IT WITH YOUR PURCHASE!